The requirements for earning the Certified Specialist in Predictive Analytics (CSPA) credential include completing two online courses, passing three exams, and completing a case study project. Covers the core principles underlying P&C insurance and risk management, and introduces the primary concepts needed for analyzing and modeling P&C data and risks. 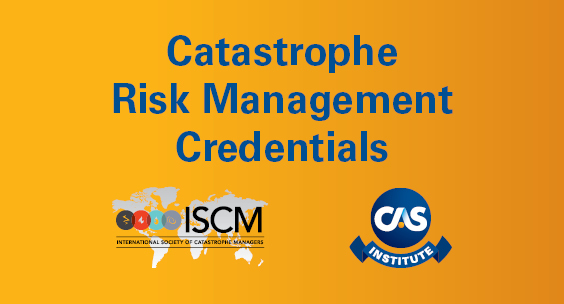 Study material is extracted from CAS Online Courses 1 & 2 (Risk Management and Insurance Operations and Insurance Accounting, Coverage Analysis, Insurance Law and Insurance Regulation, respectively) and from CAS Exam 5 (Intro to Ratemaking/Reserving). Course completion includes a three-hour, multiple-choice computer-based exam. Exams are administered during four two-month long exam windows per year at computer-based exam sites available worldwide. An online, on-demand module with knowledge checks and quizzes is available for study. A waiver for this CSPA requirement is available for CAS Associates and Fellows by examination. A partial waiver for this CSPA requirement is available for those holding a CPCU designation. A partial waiver for this CSPA requirement is available for those who have passed CAS Online Courses 1 & 2. Covers the foundational concepts and tools associated with preparing and managing data and datasets to be used in quantitative analyses, predictive modeling and data analytics with applications for P&C insurance. Course completion includes a three-hour, multiple-choice computer-based exam. Exams are administered during four two-month long exam windows per year at computer-based exam sites available worldwide. An online, on-demand module with knowledge checks and quizzes is available for study. Additional readings are also required and will be included in the exam. Covers the concepts, methods and tools used for statistical analyses, predictive modeling and data analytics with applications for P&C insurance applications. Focus is on advanced tools using various multivariate regression techniques, statistical modeling, machine learning and practical applications. A syllabus of recommended study materials is provided to prepare for the exam. Course completion includes a four-hour, computer-based exam that includes access to datasets and software, and the ability to write and run computer programs. Exams will be administered twice per year using remote proctoring. Demonstrates a candidate’s ability to apply the knowledge and skills covered in the other CSPA requirements. Candidates will be given a project scope, business problem and data set, and will be expected to work with the data provided to build a predictive model and to design a solution based on the model to address the business problem. A project report including model documentation (such as programming code), data visualization and presentation of results will be required. The project will be completed via online log-in and working in a secure environment within a prescribed time period of approximately two months. Submitted projects will be reviewed and the candidate will be notified if additional work is needed to complete the project; second submissions are final. 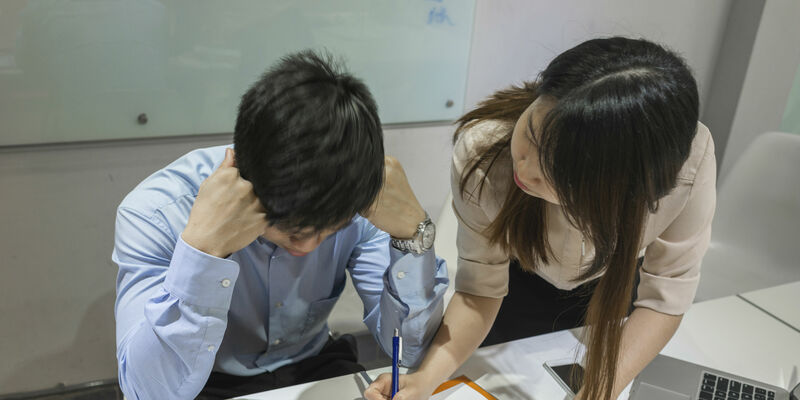 Candidates will respond to any questions about their projects if requested by the project reviewers in order to complete the project requirements. All of the other CSPA requirements must be completed (or waived) before registering for the case study project. Covers ethical behavior crucial to preserving the trust in the work and opinions of a professional. Two ethics courses are currently available from The Institutes specifically for insurance practitioners that use insurance case studies to outline an ethical framework. Both of these courses focus on insurance transactions and the public’s trust in insurance. Completion of one of these courses will satisfy the CSPA requirement. An online, on-demand module with knowledge checks and quizzes is available for study. These courses are available online without a fee and no exam is required. A waiver for this CSPA requirement is available for eligible CAS Associates and Fellows and for those who have completed the CAS Course on Professionalism.